Mimi and Dona was nationally broadcast on PBS/Independent Lens. Tuesday, November 3 @ 5:30 p.m.
Tuesday, November 3 @ 6:00 p.m.
Wednesday, November 4 @ 7:30 p.m.
Thursday, November 5 @ 6:00 p.m.
Thursday, November 5 @ 7:00 p.m.
Monday, November 9 @ 1:00 p.m. and 7:00 p.m.
Tuesday, November 10 @ 6:00 p.m.
Tuesday, November 10 @ 6:30 p.m.
Wednesday, November 11 @ 6:30 p.m.
Wednesday, November 11 @ 7:00 p.m.
Thursday, November 12 @ 5:30 p.m.
Thursday, November 12 @ 7:00 p.m.
Sunday, November 15 @ 1:00 p.m.
Monday, November 16 @ 6:30 p.m.
Tuesday, November 17 @ 7:00 p.m.
Wednesday, November 18 @ 10:30 a.m.
Wednesday, November 18 @ 11:30 a.m.
Wednesday, November 18 @ 6:00 p.m.
Wednesday, November 18 @ 6:30 p.m.
Wednesday, November 18 @ 7:00 p.m.
Thursday, November 19 @ 7:00 p.m.
Friday, November 20 @ 6:30 p.m.
Friday, November 20 @ 7:00 p.m. HOST A MIMI AND DONA SCREENING! 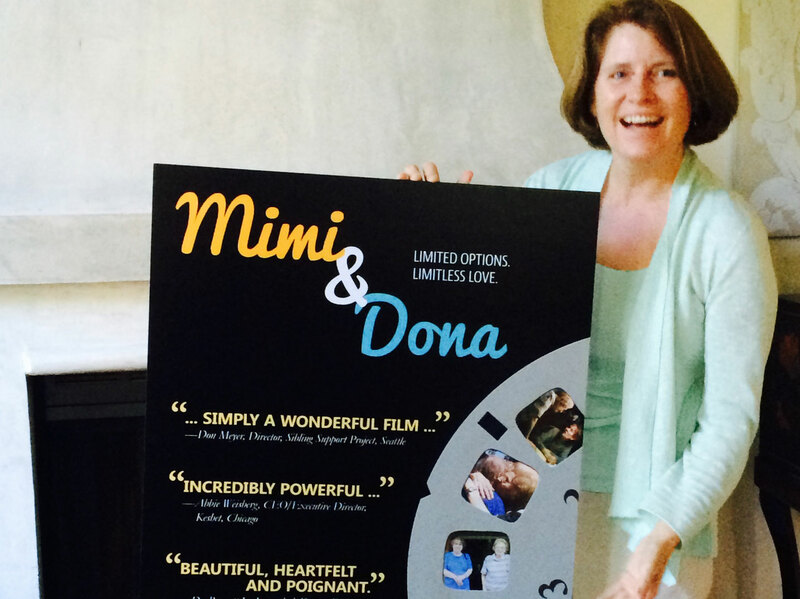 Would you like to screen MIMI AND DONA for your organization or community? Please complete and submit the form below and we'll contact you with details on how screening MIMI AND DONA can encourage important conversations in our communities. 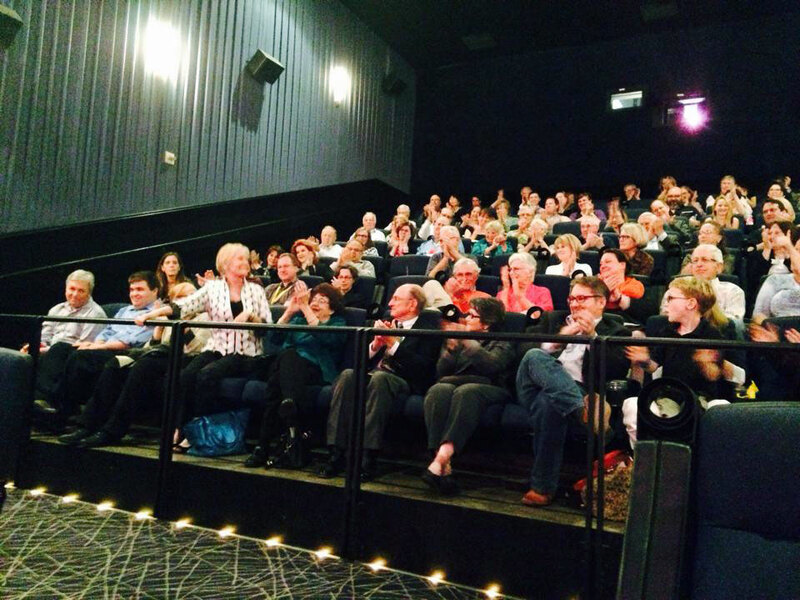 Cast and crew were on hand for a packed screening at the 27th Dallas VideoFest. The audience reaction was overwhelming! Filmmaker Sophie Sartain with movie poster. A packed crowd at the Angelika Theater. 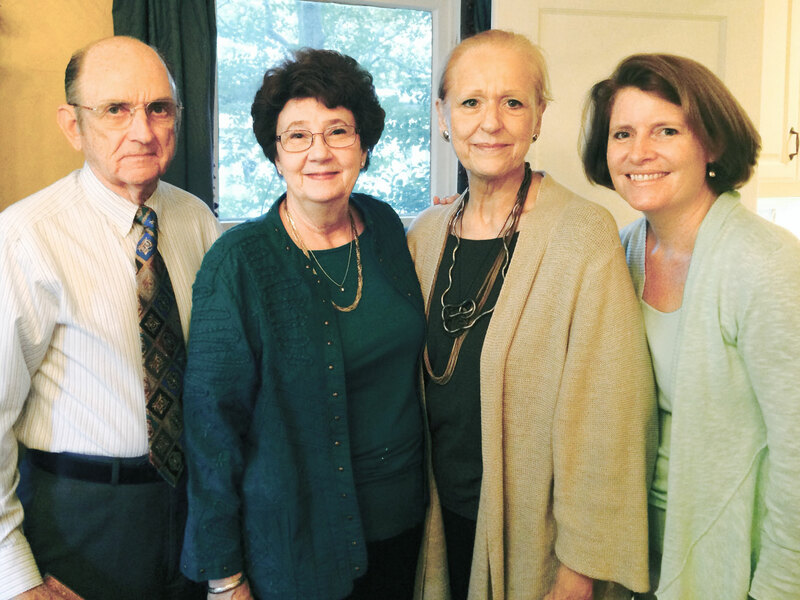 Filmmaker Sophie Sartain with cast members Deryl and Gerry Dalby and Lucilla Garrett. 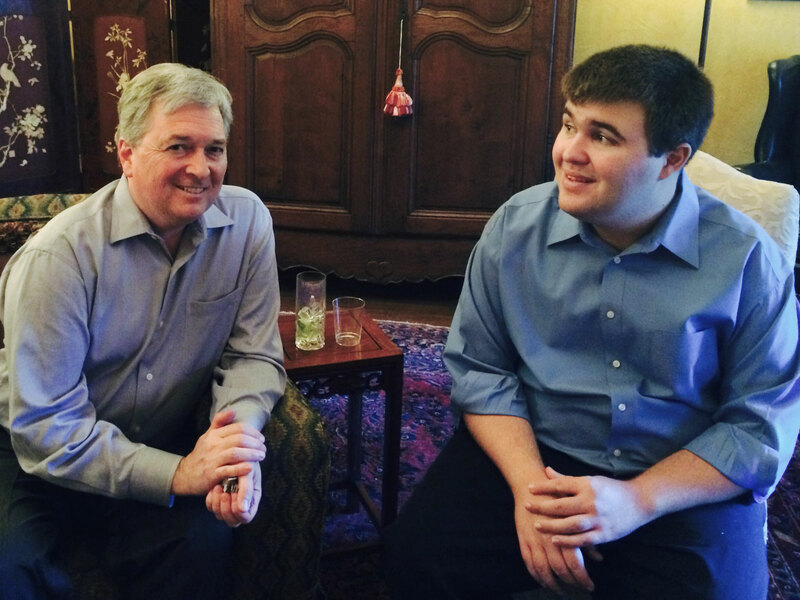 Cast members Keith and William Sartain.